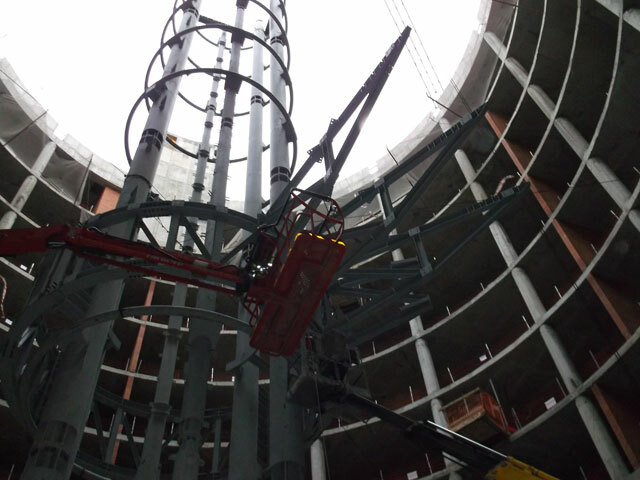 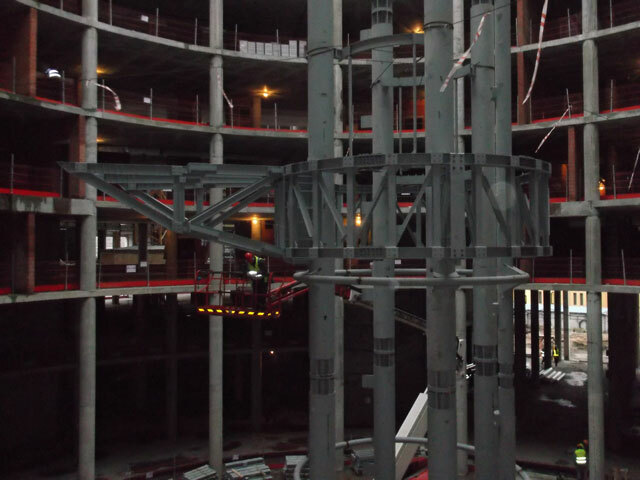 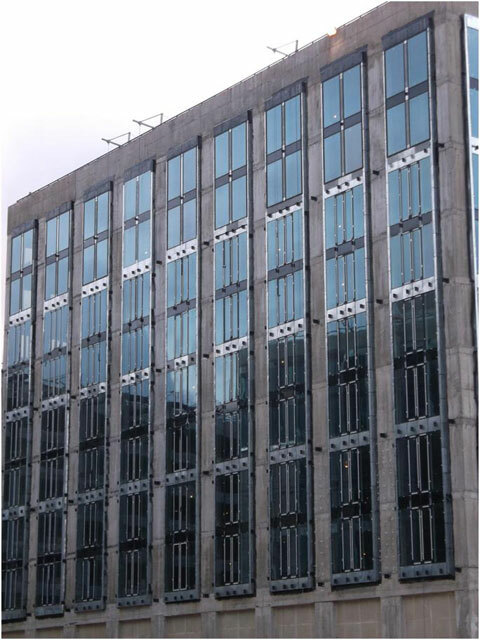 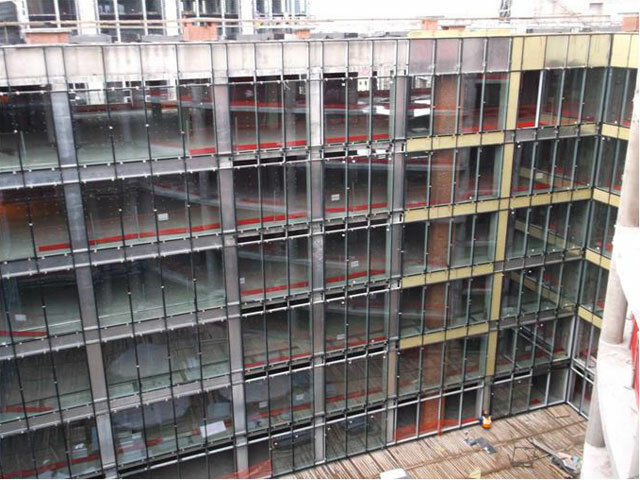 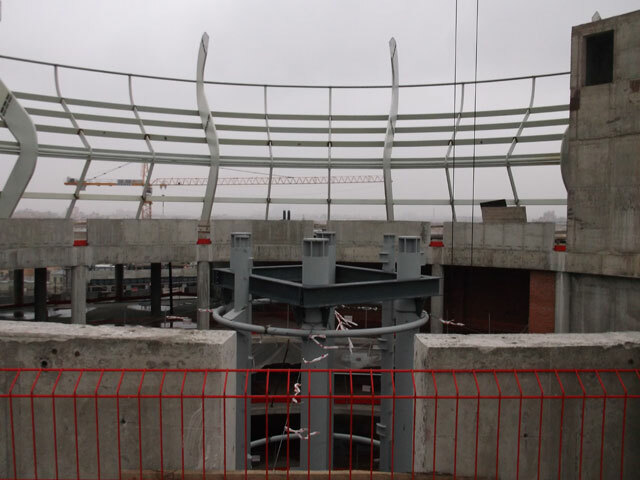 - The installation of aluminium façade with glass infill is running on the 4 courtyard areas of Administrative building; erection of the TV-studio steel frame structure has been started up and temporary steel purlins with boarding above the Atrium area are proposed to be installed in order to complete the mounting of the rest elements on the Dome steel supporting structure. 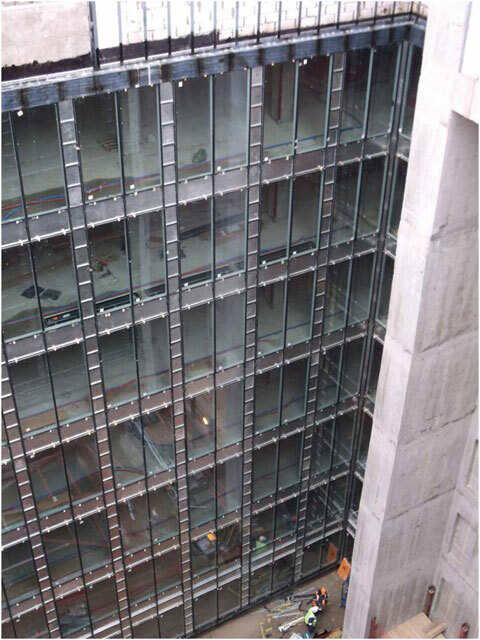 On the courtyard areas of Business Center-2 the installation of alluminium frame structure with glass infill has been completed in full; installation of aluminium framework on the skylight is going to the end, glass units for the skylight infill have been supplied on site in full scope and ready for installation. 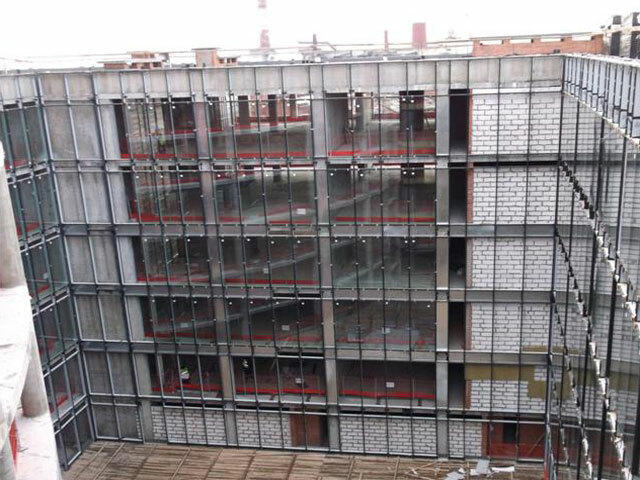 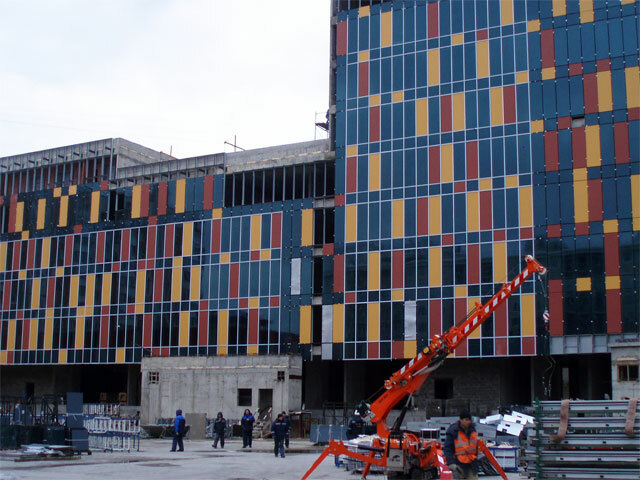 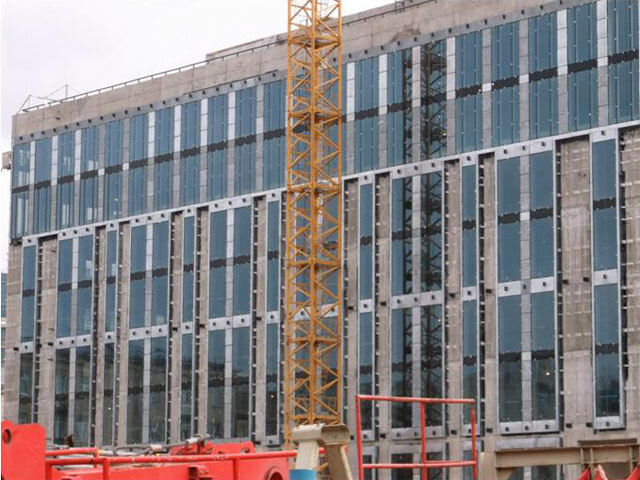 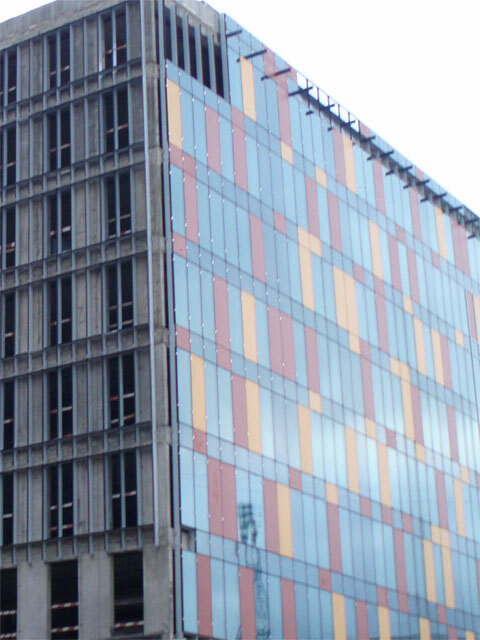 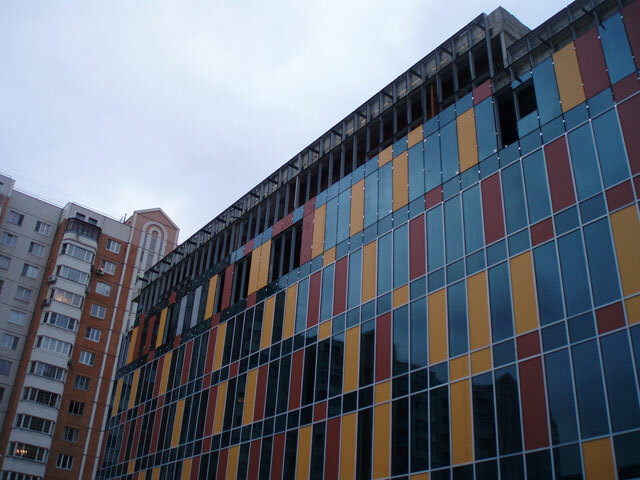 On Business Center-2 and Business Center-3 the thermal insulation of building envelopes has been completed in full and the fixing of rock wool insulation for ventilated façade with natural stone cladding has been commenced. 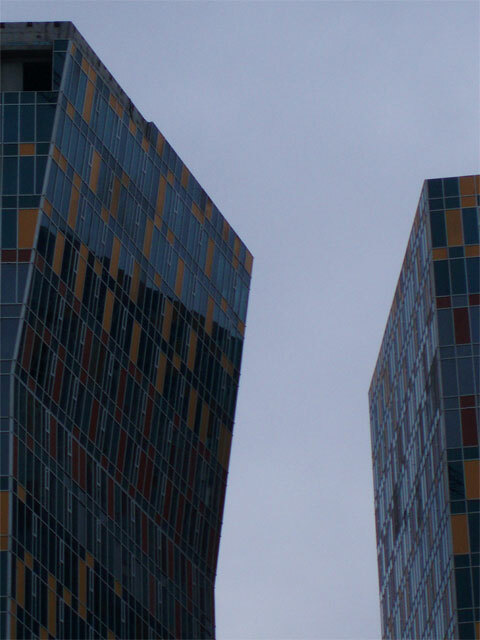 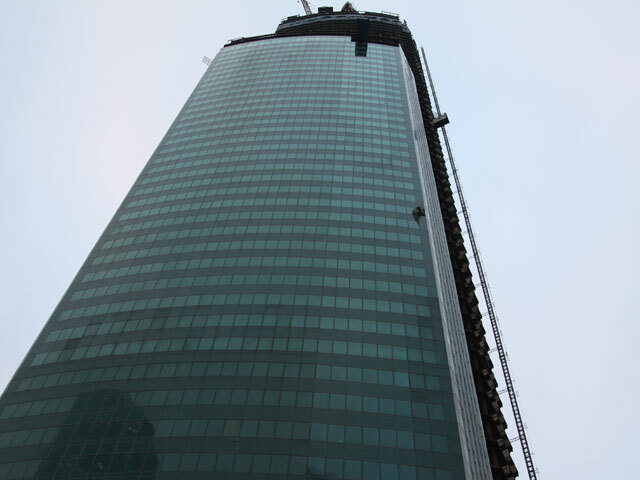 On the high-rises the installation of unitized façade is going to completion; installation of window openings is in process on building 4; on the balcony area of buildings 3 and 4 the mullion-transom system has been mounted in full. 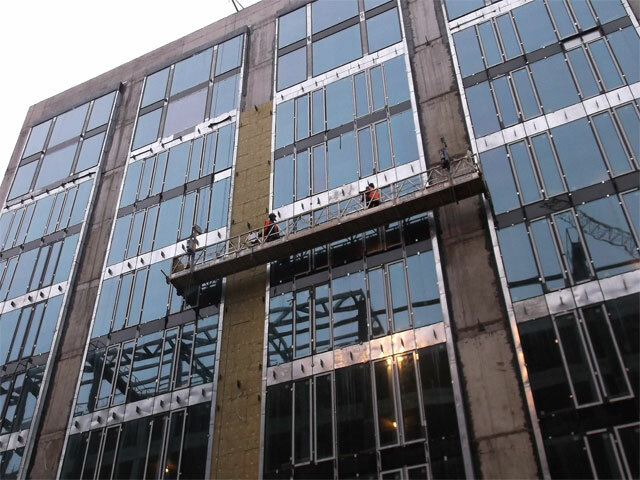 On the building 6 the installation of mullion-transom façade with glass infill and fire proof spandrel panels is going ahead. 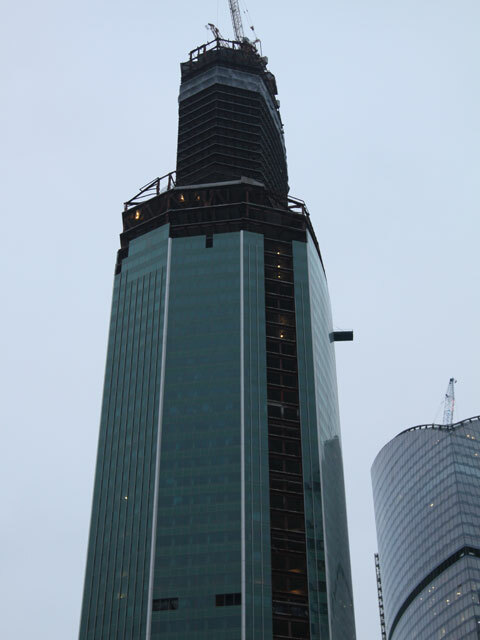 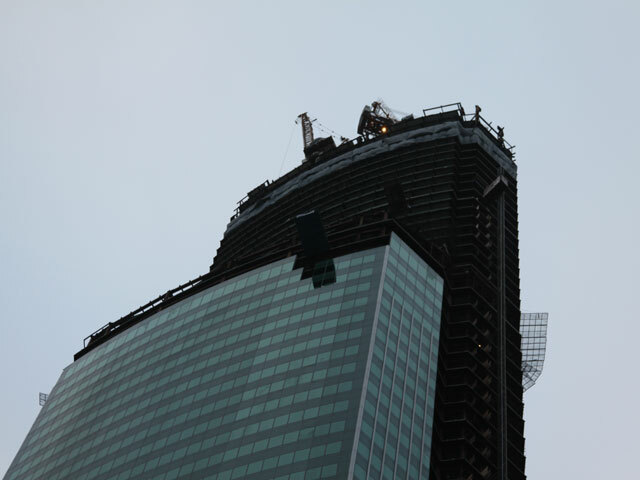 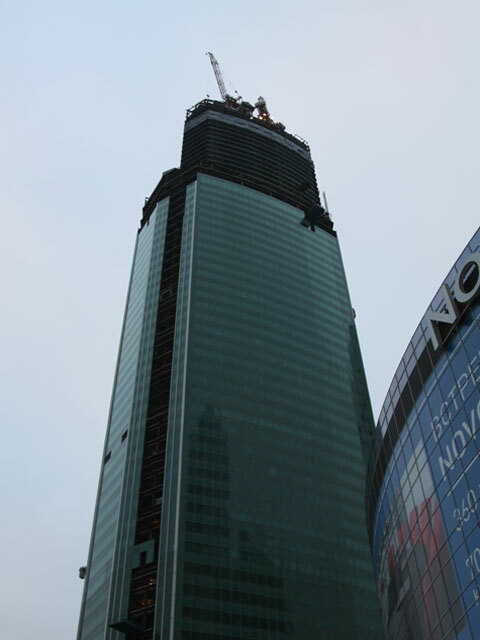 The installation of the unitized transparent façade is under completion on the office area of 52-story main core; the glazing of temporary service access areas has been completed; the design of the Podium area is under development.